Tennis Lessons Granite Bay: Make Sure To Keep These Items In Your Bag! Making sure that you have everything that you need for a tennis match can be the difference between winning and losing. 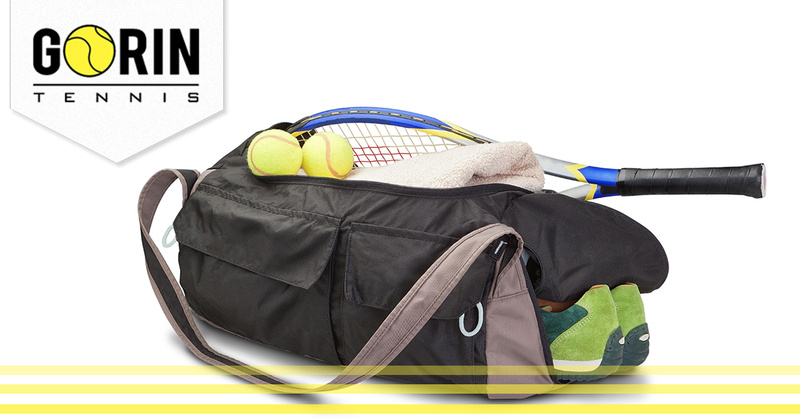 Correctly packing your tennis bag is essential to playing an excellent game every time you walk on the court. In this post, we’re going to discuss some important items that should always be in your tennis game so you’ll have everything needed to win well. 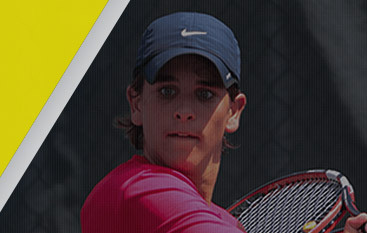 At Gorin Tennis Academy, we’re proud to have trained and worked with some of the best in the business, and we offer tennis lessons for all ages and levels. 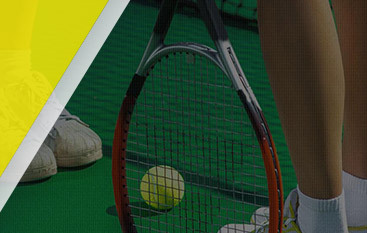 If you’re located in the Granite Bay area, contact us today for more information about our tennis camps and lessons! Of course, you can’t play the game of tennis without a racquet, but if you accidentally break a few strings and don’t have a backup, you may be forced to go home early or cut your lesson short. Breaking strings is more common than you may believe, and having an extra racquet will allow you to continue playing the game. If you’ve never broken a string or have only broken a few, one backup racquet should be plenty. If you break strings often, make sure to bring at least two, especially if you plan to play several matches or have a long lesson. Don’t always expect your instructor or partner to supply tennis balls. Always make sure that you have at least 3 new balls in your tennis bag at all times. You’ll never know when you can use tennis balls to warm up, and you can make new friends by sharing balls with someone who may have forgotten to pack his own. Tennis is an intense sport, and you’ll work up a sweat on even the coldest of days. 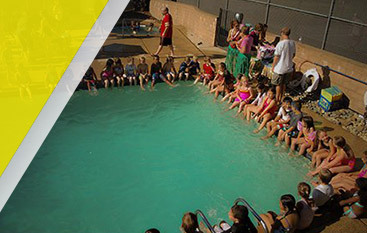 Water is an essential for everyone and a crucial component of playing a good match. Dehydration can lead to brain fogginess, muscles cramps, upset stomach, and difficulty concentrating on the task at hand. Make sure that you’re drinking plenty of H20 during your match, and drinking a sports drink with electrolytes to replace what you’ve lost while you were playing. Of course, take a moment to catch your breath if you’re feeling ill or lightheaded. Here in sunny California, sunscreen is a must for every tennis player. A normal tennis match can last three to four hours, which means that you’ll be in the sun for a long time. While putting sunscreen on can take extra time and planning, skin care is rapidly becoming the most diagnosed form of cancer in America. Protect your skin with an SPF of at least 30, and make sure to reapply often if you’re sweating or exposed to direct sunlight. Another great way to protect your skin from the harsh sun, a hat or visor is essential to keep the sunshine off of your head and to protect your eyes from the intense sunlight. If the sun is getting in your eyes, your serve could be off or you may miss a swing. A hat or visor will truly improve your performance and keep your eyes safe from blinding light. Forgetting to pack a towel could spell disaster for your entire game. A towel will keep your hands dry if they’re sweating due to nerves or stress, can dry your face off to keep sweat from dripping into your eyes, and will help wipe off your legs or feet if your slip on the court. The possibilities for a towel are endless, and if you forget one, you’ll find yourself trying to dry your hands and face on anything and everything. You never think that you need a first aid kid until you need one. Tripping on an untied shoelace could cause you to fall and scrape your knee or you may get stung by a bee and need some cortisone cream. An old injury could rear its ugly head at the worst time and need to be taped. Whatever you think could happen, it’s best to always be prepared. A traditional first aid kit is a great place to start, but you might also benefit from sports tape, a topical analgesic, a heating pad, and an ankle brace. If you’re at an intense meet that will take up most of your day, you’ll be playing for hours on end. While you are an athlete and your muscles are prepared for the strain, a cramp can pop up at any moment. Keeping a foam roller or massager handy will bring instant relief and allow you to continue playing. Even if you don’t experience a cramp, you can still roll out your muscles to keep them loose and alleviate soreness . Be prepared for your next tennis match with these tips, and contact Gorin Tennis Academy today if you’re interested in tennis lessons or tennis camps in Granite Bay. We look forward to hearing from you!